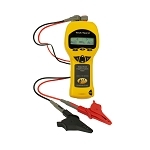 Armada Technologies Pro48K Irrigation Solenoid Tester is designed to test, verify, and identify solenoid, wire, and clock problems. 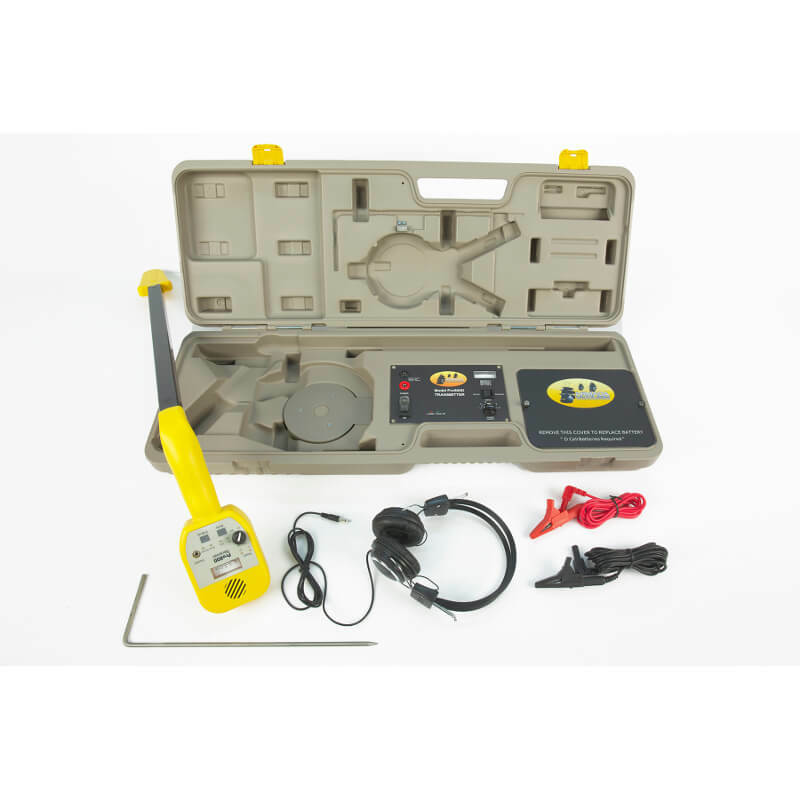 The Armada Pro48K is a multi-function tool used by irrigation and landscape contractors, as well as maintenance personnel. The irrigation system works based on 24 V AC power sent through wires to of its components. The Armada Pro48K tester checks all of the components one by one via easy to understand LED system. The Armada irrigation solenoid tool checks controller, then wires and solenoid, finding which of those three parts failed. The Armada multi-function tool also test for opens and shorts, helping to determine a reason for the irrigation system failure. 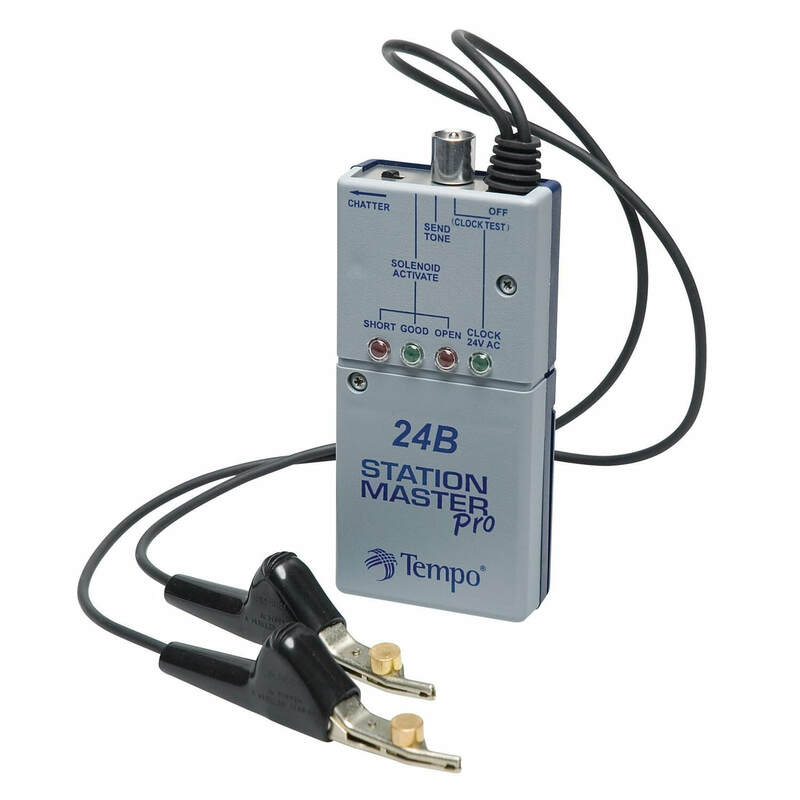 The chatter box function of Pro48K irrigation solenoid tester activates solenoids, so they start to click or produce chatter sound. This feature helps to find lost or buried solenoids. Armada Pro48K tool generates 1 kHz traceable signal. This tone can be traced with Pro210F tone tracer included in this set. 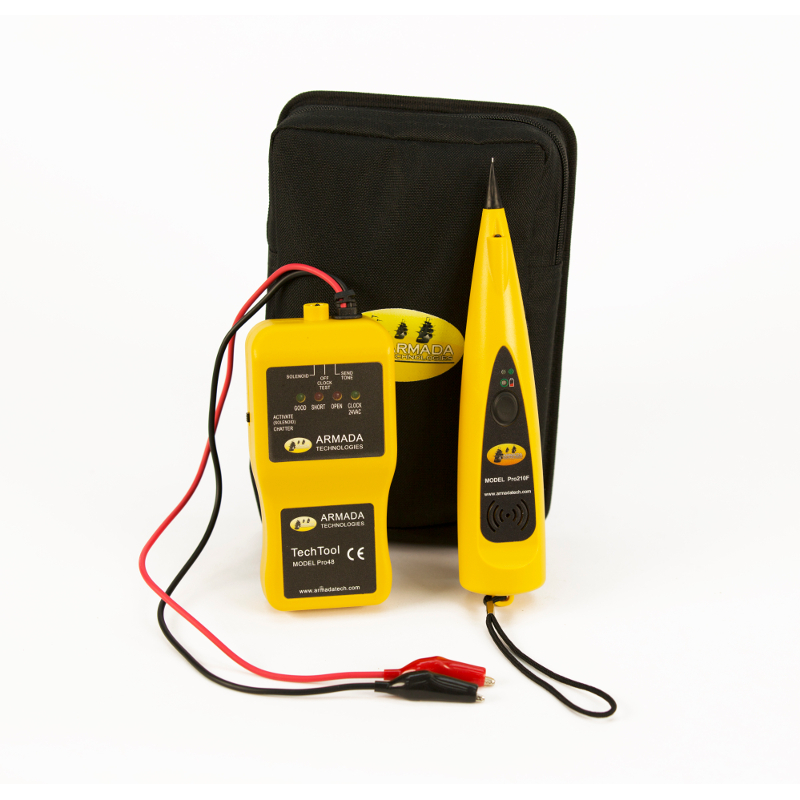 This is the most useful tool for easy troubleshooting of irrigation systems to quickly determine causes of its malfunctioning. Fast diagnosis leads to a job done quickly; therefore, it increases profitability for irrigation or landscape contractors. Useful tool when you are making house calls for some irrigation problems. 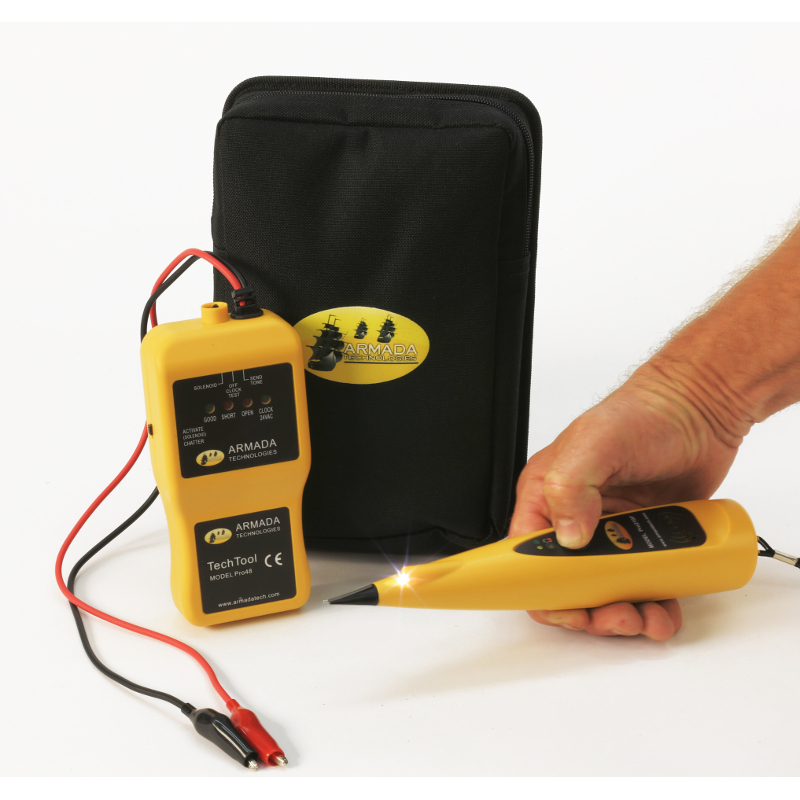 Allows you to trace wires and find valves that you are unsure of its location. 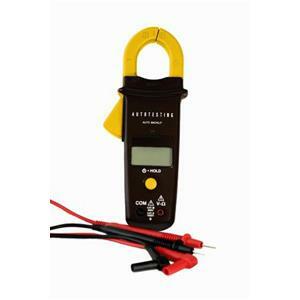 Solenoid tester to pop open valves and see, if they work, or to activates solenoinds to find cover valve boxes. It does a great job there. All our guys live this small tool. I actually got these sepearte and paid more but figured I'd right a review for the kit since I like both products. Get them together though and save a buck. Great tool that lets you find missing valves out in the yard. Keeps the valve opening creating a click sound that you can walk around and hear. Definitely something you want to get to make sure everything is working at the center before you start digging around the yard. Making sure all the wires are in working order has saved me plenty of headaches. We are using is almost every day now. It checks shorts and opens, puts a tone on wires, so you can find them, even triggers chattering of solenoid valves, so you can find them. It's been a very useful tool in our irrigation sytem repair business. Good deal for this kit. Makes finding valves a piece of cake.